Which was kind of silly. What I really wanted to do, was talk to you about the different kind of book readers and challenge you to think about which category you fall into. In my mind, there are only two kinds. Skeptics and Believers, though you can have characteristics of both. Skeptics, want, no need to know everything. I once belonged to a writers group who always demanded to know EVERYTHING by the first chapter. I mean everything--like the entire book should all somehow be in first two thousand words. In my opinion, if everyone somehow managed to pull that off I'd metaphorically slit my wrists. That's because I am a believer. Magic can exist, dragons breathe fire with out further explanation. I don't have to know everything until I need to know and I don't get hung up on the details. Like WHY do vampires exist and how come the sun is falling from the sky. Sometimes it just is, because that is how it is. I don't question the laws of gravity if I have never been to that world. At the same time, sometimes things just don't make sense. I'd rather not know than to be told something that makes me put the book down. As a writer, I promise to always tell you things you need to know before you need to know them. I can't promise it will be when you want to know, but it will happen. 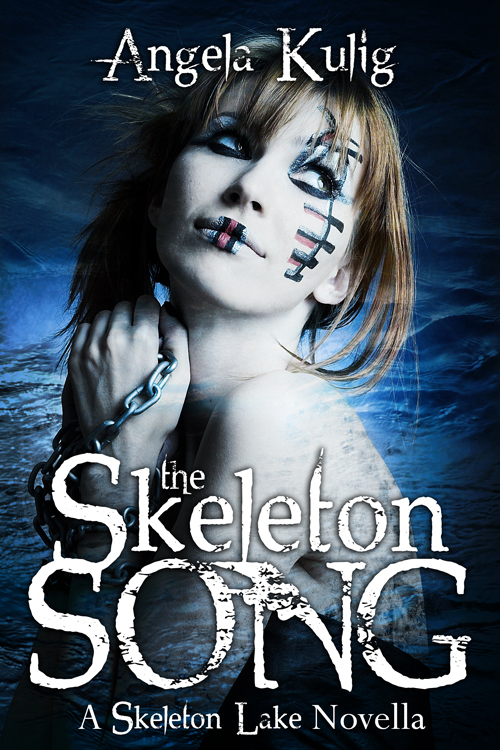 For me, writing SKELETON SONG was the hardest thing I have ever done. We know how Marlow's story ends--and we know nothing about it is happy. Maintaining hope and light when all their should be is darkness and despair was a task that I don't think I understood until I wrote the first draft. Which is why it hasn't come out yet. Red Iris is letting me make it perfect and it needs to be.The glistening pieces are in the bits that you haven't heard yet. Hope comes from the fact that her pain still hurts, that her cuts still bleed. Like Panic at the Disco says, there is nothing worse than knowing how it ends. At least the Skeptics should be happy. 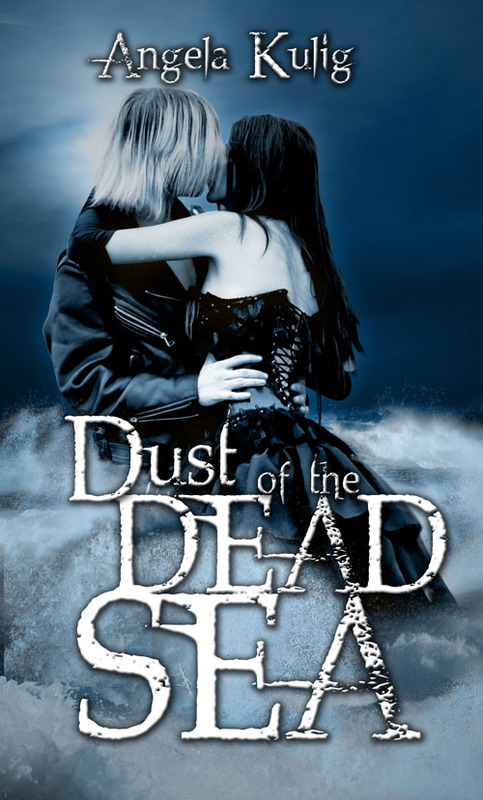 There are four full length novels in the Skeleton Lake series. 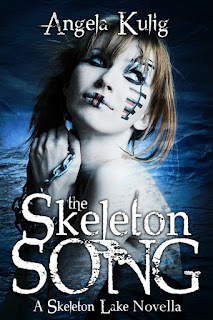 The Skeleton Song is the prequel to the first book in the series. And I am about to share with you, the other titles that have not been announced until now. The only people who know about them before you are Sara, at Red Iris and my husband. I want your imagination to wonder. I want you to believe.